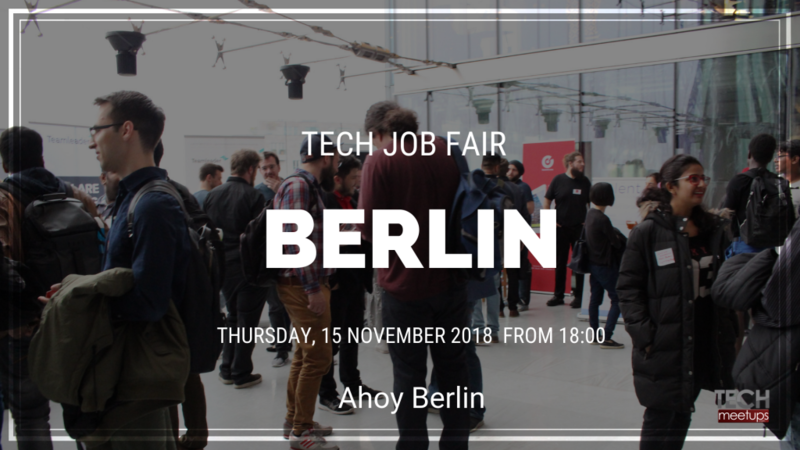 Tech Job Fair is coming to Berlin! 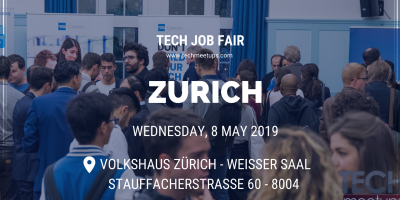 Whether you are looking for a job or recruiting, Tech Job Fair is the place to be! 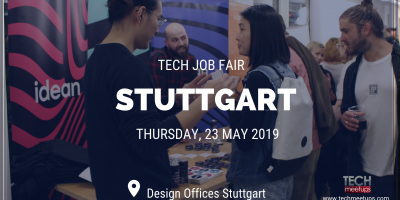 This event will target local students and job seekers from tech and business filed, including developers, designers, marketers, sellers, financiers, managers, BI, analysts, product managers, data scientists etc. 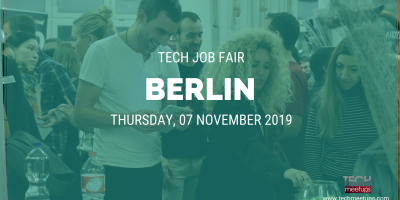 Berlin Tech Job Fair 2018 is a chance for job seekers to talk to companies that are hiring in person. 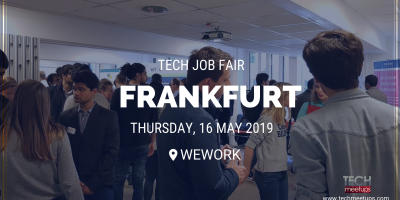 If you’ve had enough of submitting your CV online without the opportunity to make a lasting first impression, here’s your chance to change your strategy and do a bit of networking. 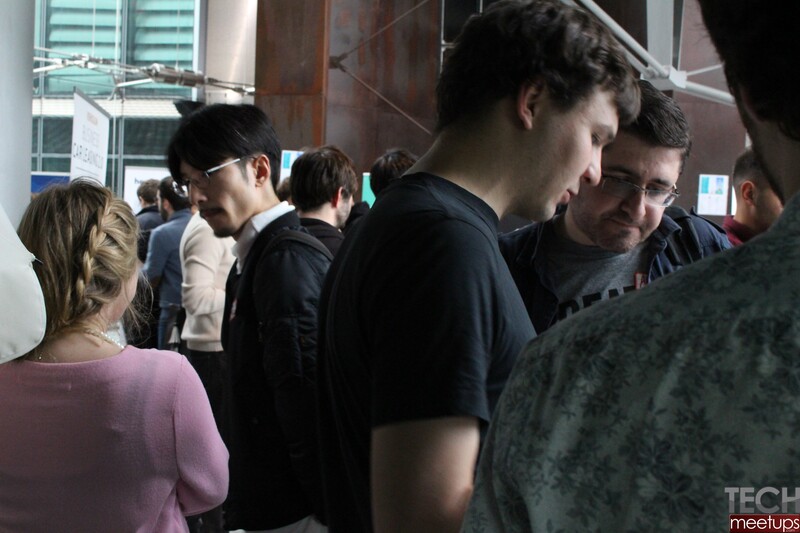 Enjoy networking opportunities, making it the perfect platform to launch a new product, collect feedback, source, hire or get hired and generate new leads. Fyber is a global technology company, developing a next-generation monetization platform for mobile publishers. Fyber combines proprietary technologies and expertise in mediation, RTB, video and audience segmentation to create holistic solutions that shape the future of the mobile app economy. 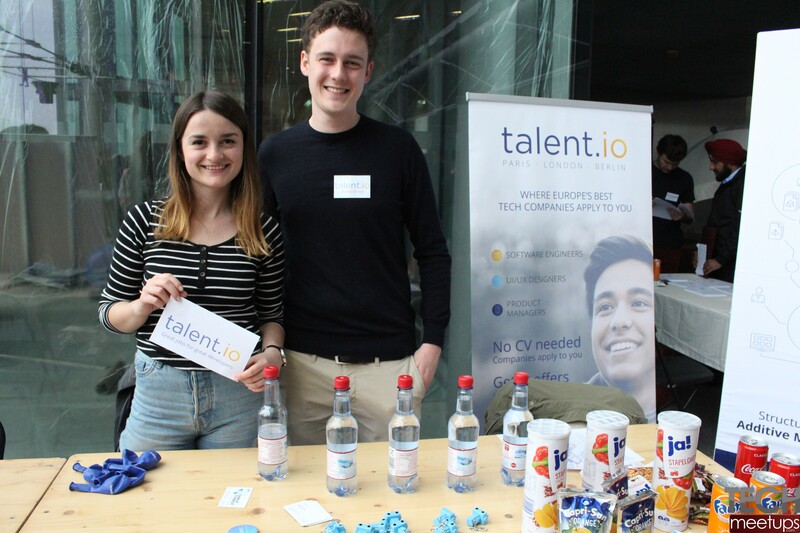 Talent.io – Find your next tech job in one week. 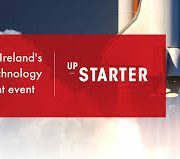 Salaries from €35k to €100k. Permanent, Freelance, and Internship positions. 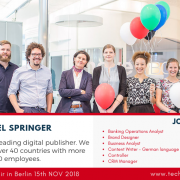 Axel Springer SE is Europe’s leading digital publisher. The digital media channels contribute nearly three-quarters of total revenues today. American Express Services Europe Ltd. provides financial services. The Company manages travel, cars, hotel, cruises booking, and travel insurance. American Express Services Europe offers corporate consumer credit cards. AppNexus, Xandr Company, is a global internet technology company. We operate a global marketplace for digital advertising and powerful enterprise technology for buyers and sellers of digital ads. Our scaled, real-time decisioning platform enables publishers to maximize yield and marketers and agencies to harness data and machine learning to deliver intelligent and customized campaigns. MAGIX, a market-leading provider of high-quality multimedia software. 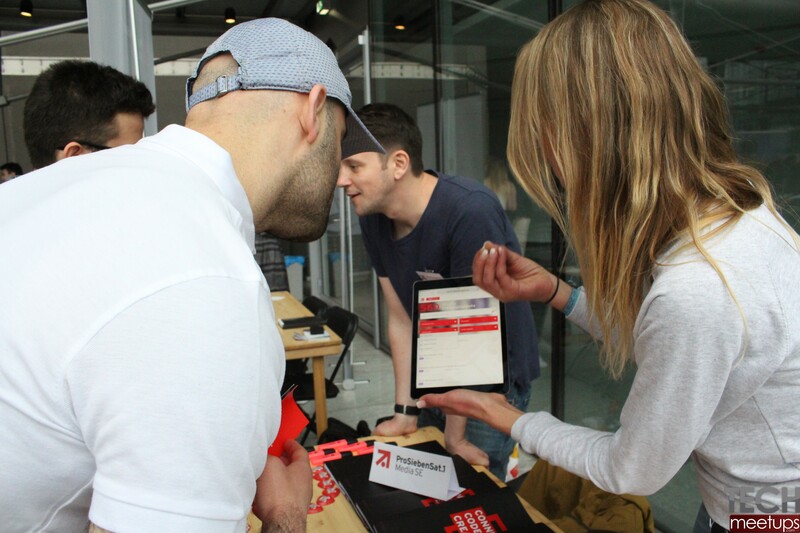 Join us and experience innovation that inspires true creative freedom! With more than 14,000 licenses sold and 130 employees in seven countries, Gastrofix is one of Europe’s most successful providers of app-based cash register systems with cloud connection (so-called “iPad cash register”). Wayfair offers a zillion things home – the largest selection of home furnishings and décor across all styles and price points. Productsup has revolutionized the way that product data is managed. We give marketers the technology they need to be in control, save time, and improve results. 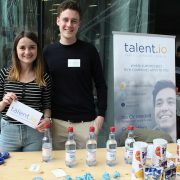 Jobsens.ai provides you with hand-picked jobs for you to master your skills – it’s fast, efficient, and of course free. 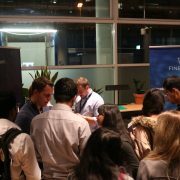 Jobsens.ai selects jobs exclusively for IT developers. Zoi is the digital companion of the so-called hidden champions. In doing so, we create innovative solutions. 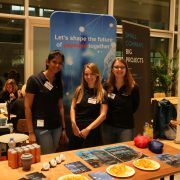 Our heart beats for code, cloud, data, electrical engineering and creation. We focus on enterprise technologies which are state of the art or will be in the future. 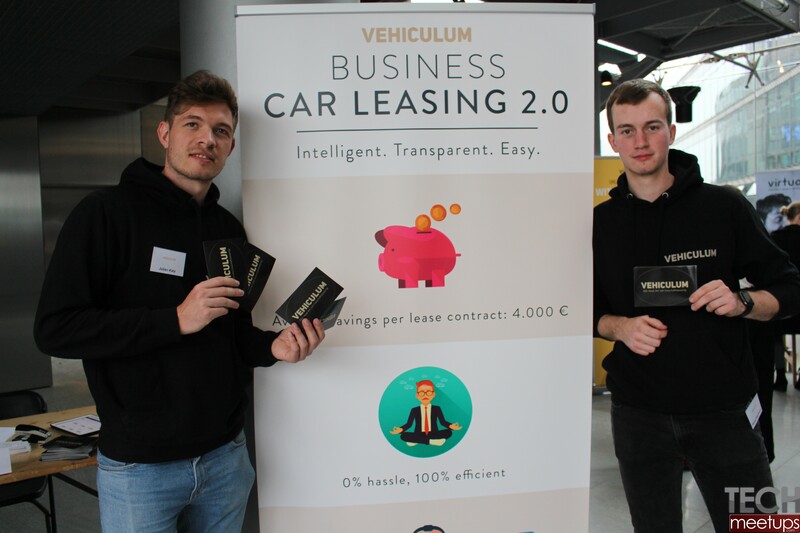 Advanced Blockchain AG – Build the future with industry experts in the crypto-capital. 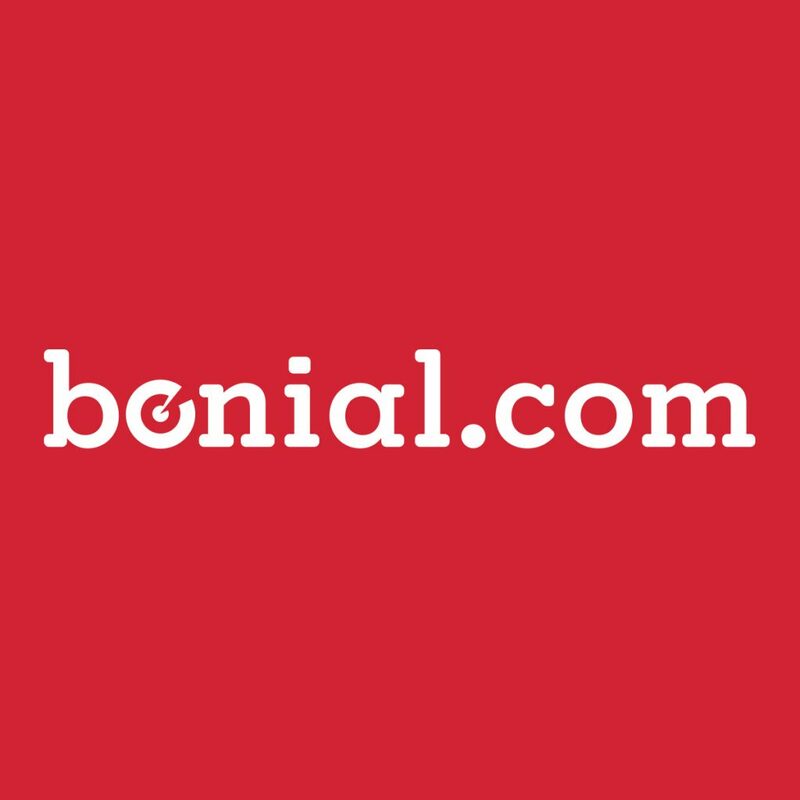 Bonial.com – Is there a more efficient way to discover deals in your area? We think so. Flightright– We have been helping air passengers enforce their rights for over 8 years. As the market leader in our segment, we are committed to making sure that being right always translated into being proven right. 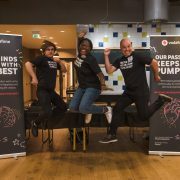 raisin – The first and only pan-European deposit marketplace. 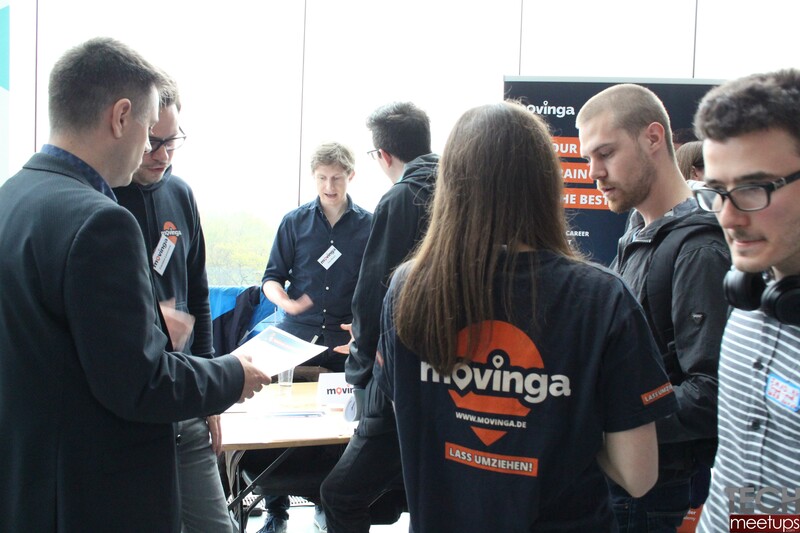 Movinga brings customers and service providers together to redesign the relocation experience and set new standards in the moving market. 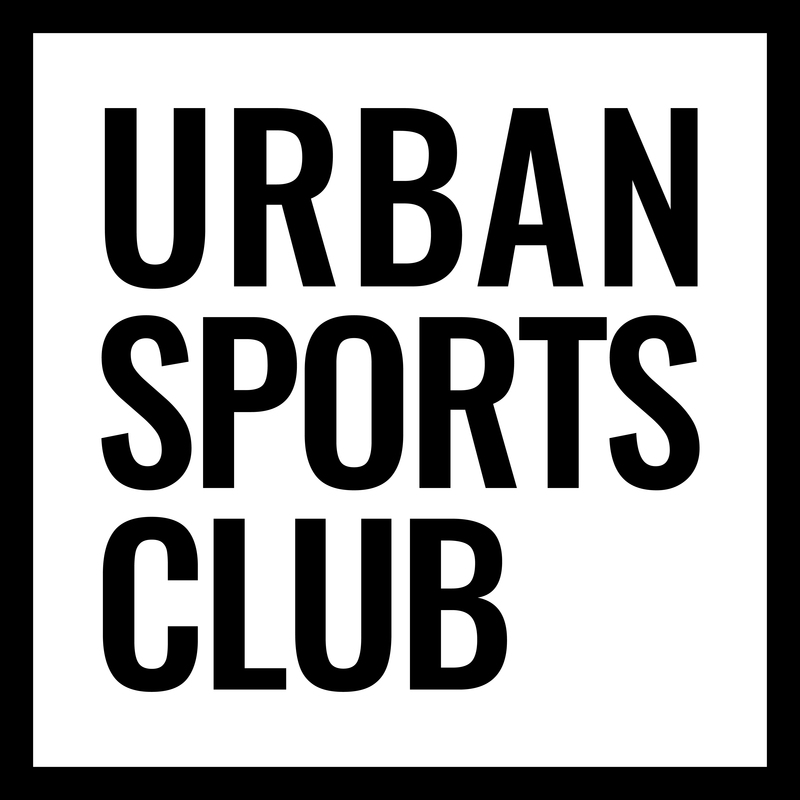 Urban Sports Club is the largest, most flexible and diverse sports offer in your city. Byrd– Your complete e-commerce logistics online at a glance. Worldwide shipping in one click. 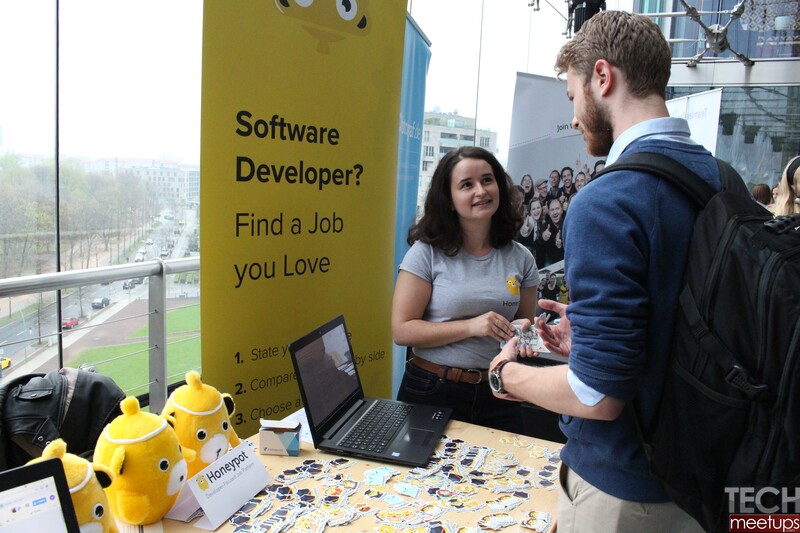 Honeypot.io is a developer-focused job platform, on a mission to get every developer a great job. 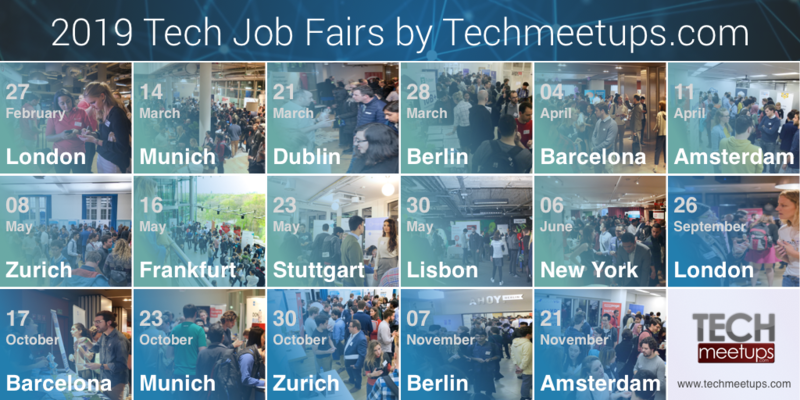 Get job offers from Europe’s best tech companies. 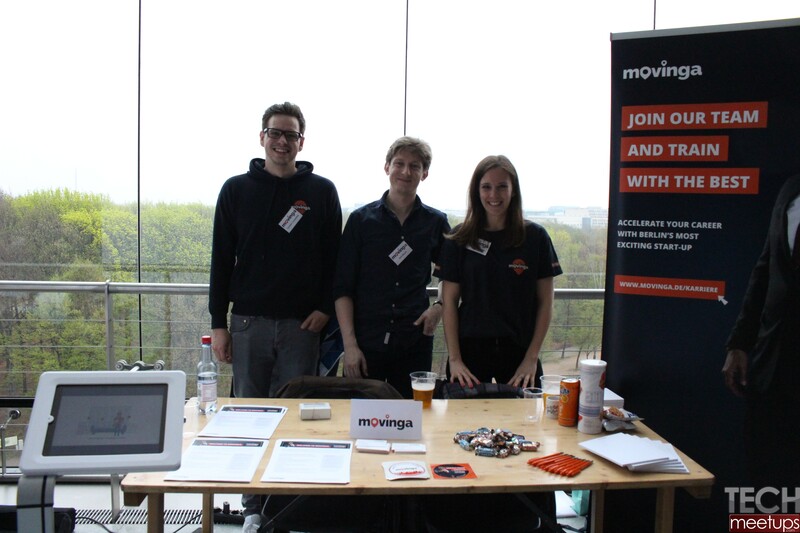 We help programmers find great jobs at great companies. 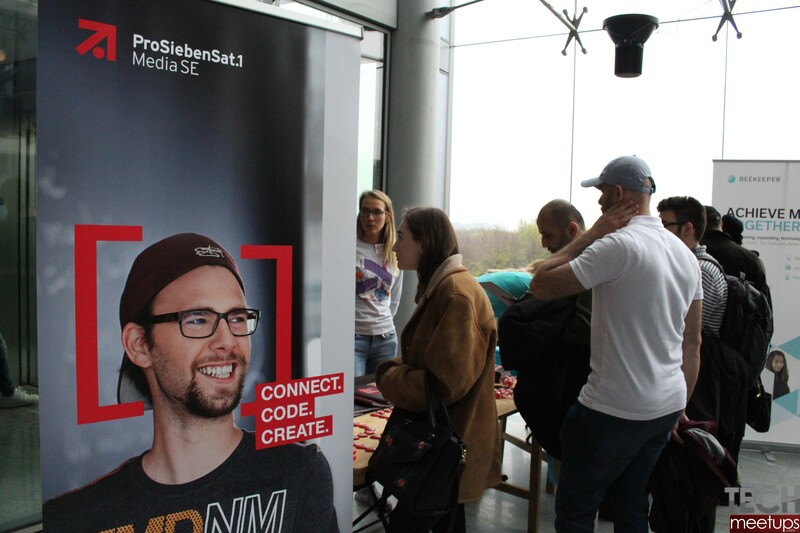 No applications, just one profile and your code. 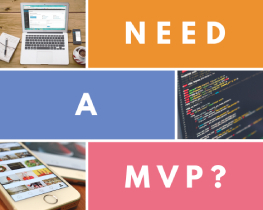 Expertlead is a B2B matching platform for top tech freelancers: software developers, blockchain experts, data scientists, and designers. COMTRAVO – Designed from the ground up to fit the needs of medium-sized companies who would rather spend less time and money sorting out their business travel and more time getting actual business done. 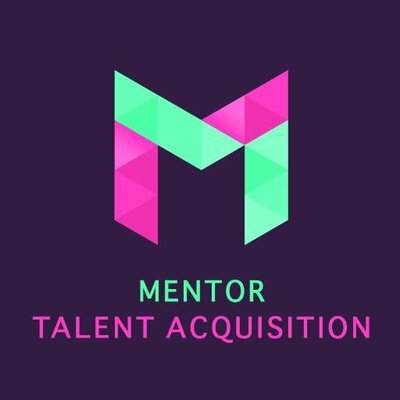 MTA is a talent agency, helping guide our candidates to the next level in their careers and our clients to become the absolute best they can be backed by the best people. 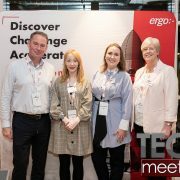 FEINGOLD Technologies – Better health, relationships and productivity. VISIONAPARTMENTS continues to push ahead and stand out through innovation, identifying new trends in furnished living and being a trendsetter itself. Nanos platform is an online platform that makes placing paid advertisements a straightforward process accessible to any small & medium sized business around the world. Elevate Recruitment Limited is an northwest based recruitment agency/consultancy. 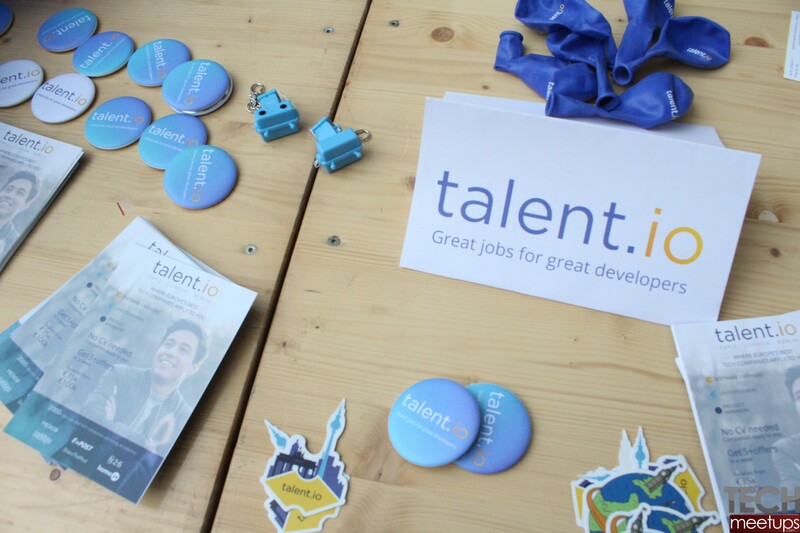 Talented is a new management agency for developers and members of software development teams. 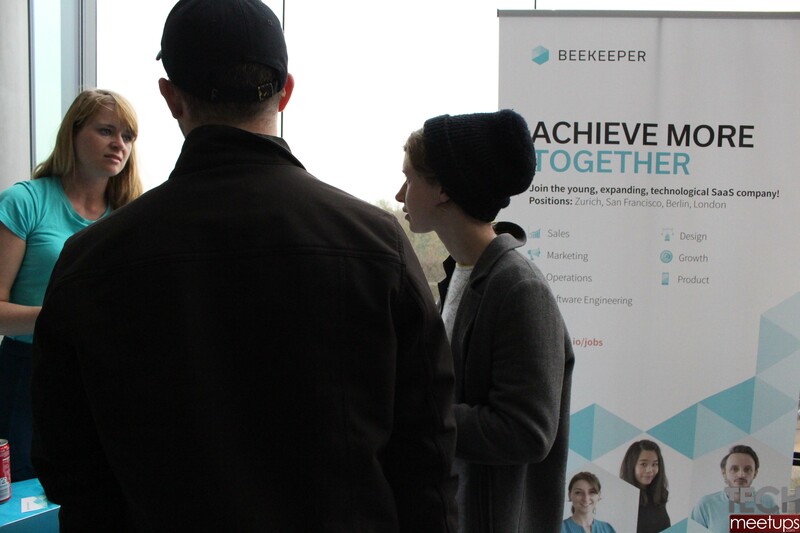 We work with both employees and freelancers and are here to help you find your dream job or project based on your personal criteria. Tel-Ran is IT education center in Berlin.. in Russian. (entrance is DIRECTLY from Wattst and not in Hinterhof). 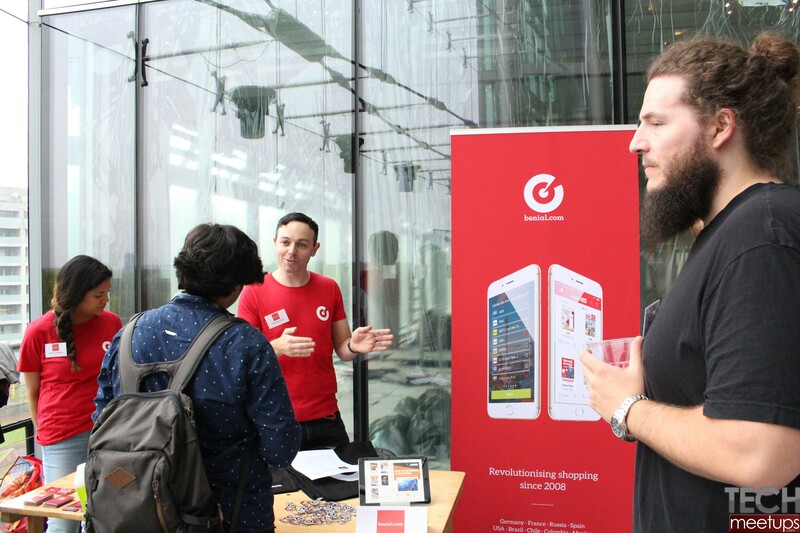 In June 2018, Ahoy Berlin was acquired by US agile office provider Knotel. By combining Knotel’s business acumen with our local expertise, we are looking to scale and improve our services while preserving the independent spirit that has brought us to this point.